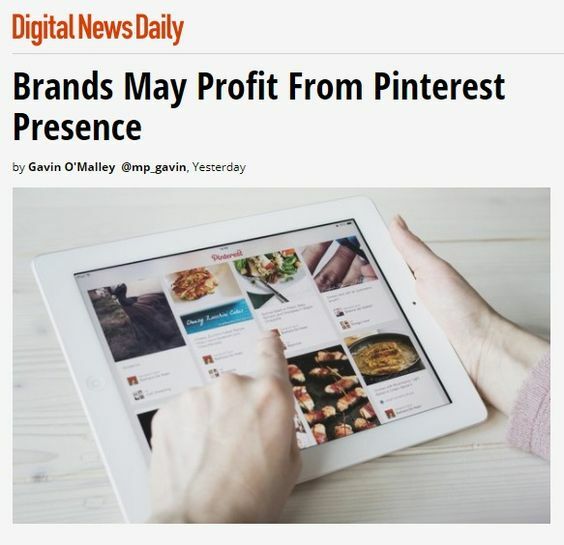 This is a guest post by Peter Trapasso, a social media consultant in San Francisco, California. 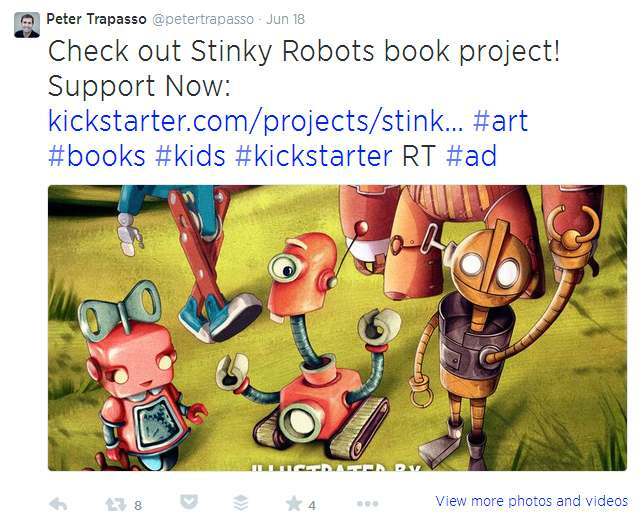 He has helped many clients successfully promote their Kickstarter campaigns using social media. He is a backer of over 30 (and counting) crowdfunding projects in various states of fundraising. Crowdfunding is serious business. It is currently an industry that nets over a billion dollars a year already, and Kickstarter is the major player in the space. They have roughly doubled funds raised every year since 2011 and they just celebrated their 5th anniversary. 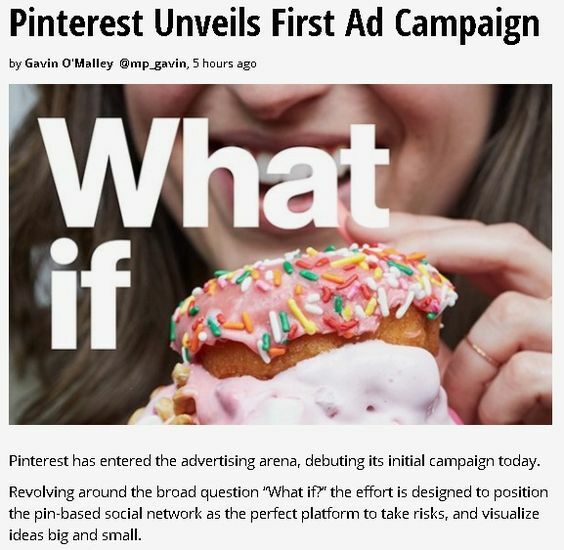 A key piece to every campaign is using Pinterest as a content marketing channel for crowdfunding campaigns. An important statistic (from http://www.copyblogger.com/kickstarter-lessons) is that only 10-25% of your funding will come from the Kickstarter community itself. That means you must do a great job leveraging your social networks. You must build other supporters and promoters if you want to come up with the other 75-90%. The way Kickstarter is set up is that it is an “all-or-nothing” funding model: if you do not reach your funding goal before time runs out, you get nothing. 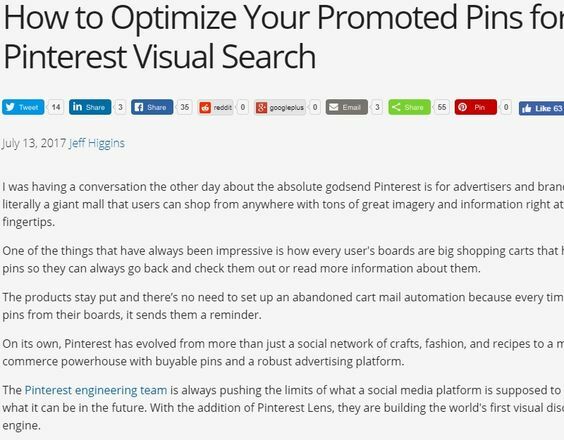 Pinterest is an effective way to cross-promote your campaign across social networks. 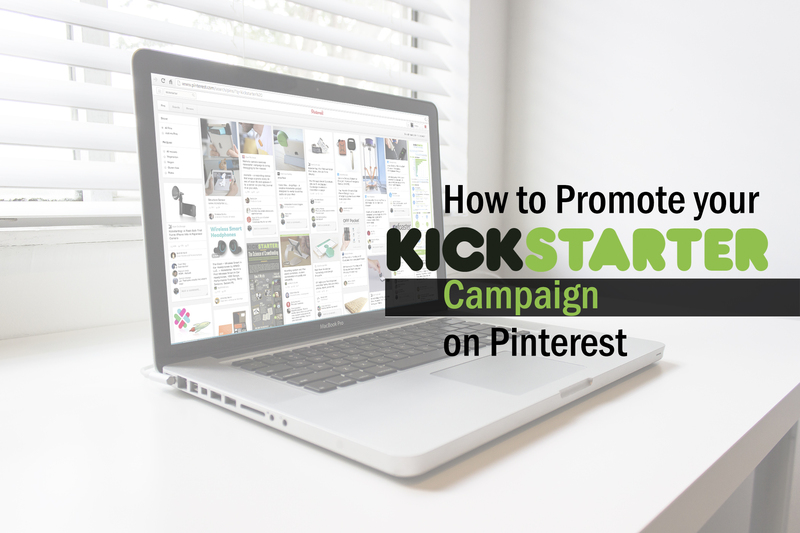 For example, you can pin an image or explainer video from your Kickstarter project page, then add “Pin for later” to a Facebook or Google+ post. 1. Set up special boards for your campaign (you could call it Kickstarter, indiegogo, crowdfunding, etc.). 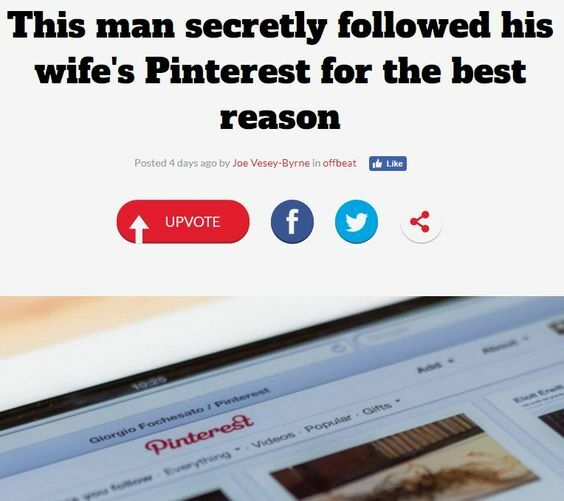 Editor: Peter made his first board on his Pinterest profile about Kickstarter. 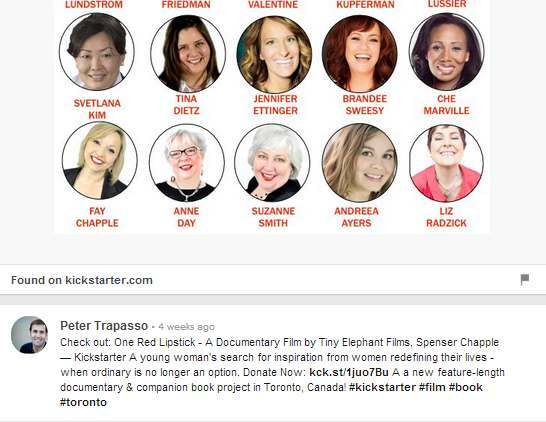 It’s called, “Amazing Kickstarter campaigns – Donate Now!” It has over 3,000 followers but not a lot of repins or likes. Note that he has a ‘call to action’ right in the board title. Almost every pin has a #Kickstarter hashtag along with several others that are related to what people are trying to get funded. 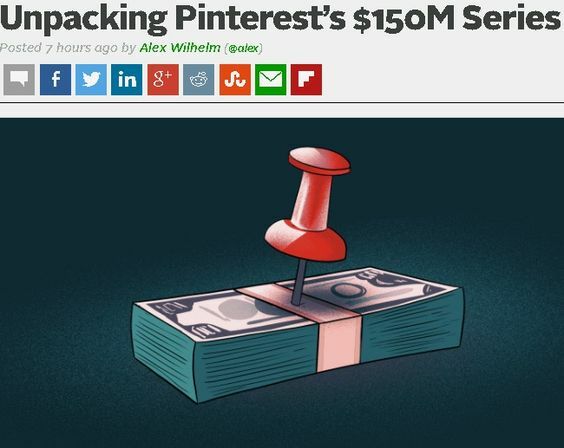 If you don’t want to make specific boards for your Kickstarter campaign, just integrate crowdfunding pins into existing boards by topic, such as apps, fashion or pets. Even better, you can pin to your Kickstarter board first, then repin to a specific board as needed for more coverage. 2. Pin the best image from your Kickstarter campaign project page. I like to use the Pin It extension for Google Chrome. When you hover over an eligible image, a “Pin It” button appears. 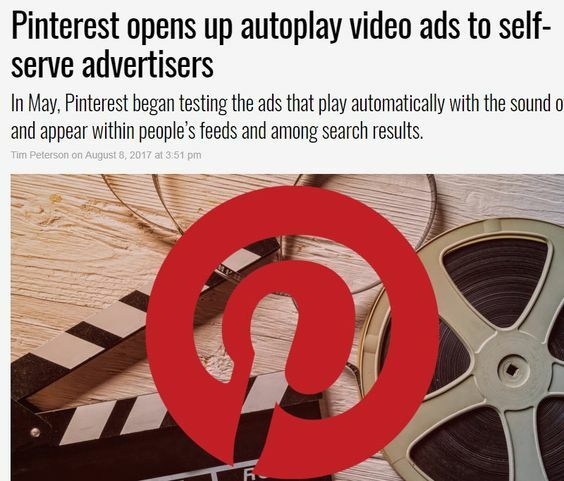 If you pin the first image or explainer video (a video that explains your project), Pinterest will create a rich pin for you with details about how your campaign is going. The pin will show the amount funded, pledged, and days remaining on the campaign. Very cool! 3. 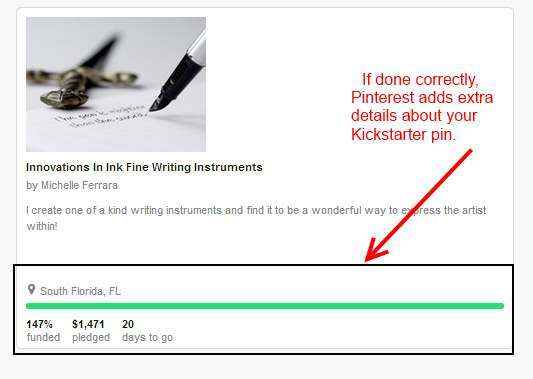 Create a pin description that sells your Kickstarter project. What you write is important (check out this study with phrases or concepts that sell on Kickstarter). If you pin directly from your project, it’s likely that you will get a very basic pin description. Many of the images on the Kickstarter campaigns are not optimized (don’t have meta descriptions). The default pin description might be something like “photo main.” Make sure that your descriptions really describe and sell the project. A young woman’s search for inspiration from women redefining their lives – when ordinary is no longer an option. 4. Tweet out each new pin you make to your Twitter followers. This is an additional way to get exposure. Make sure to attach an image from the campaign. 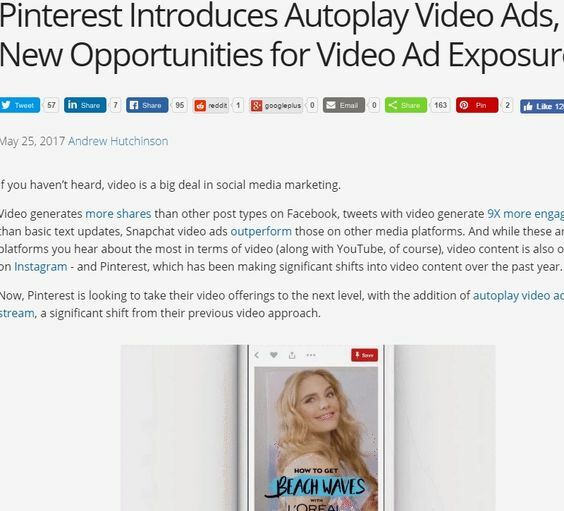 Look how this one really sells with a gorgeous image (all social networks, not just Pinterest, are very visual). 5. Link to your pin on Facebook and Google+. 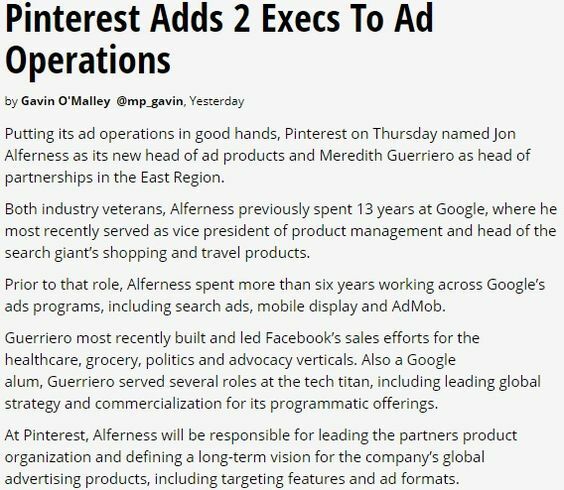 In addition to Pinterest and Twitter, you should post your campaign to Google+ using the same description and hashtags. The difference is that I put a link to pin the campaign. 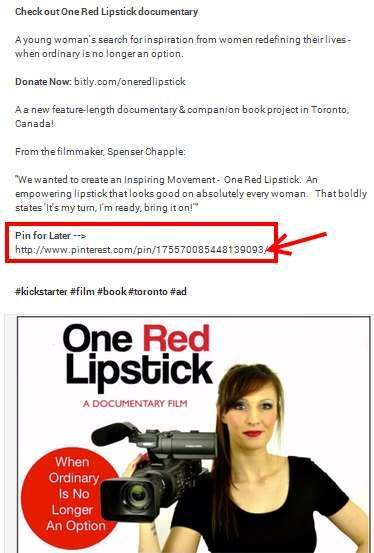 Have you promoted a crowdfund campaign on Pinterest? What has worked best for you?